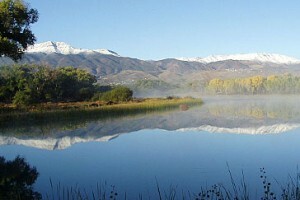 Starting Sunday, October 6 at 9:00 am, you and your family can take a guided nature walk at Dead Horse Ranch State Park. These hikes start a various places throughout the park, so inquire at the gate for starting points. For and hour or two wander along the riparian areas or high desert trails of the park. These guided hike are every Sunday until October 27. Hikers should wear sturdy shoes, bring a hat, sunscreen, a camera and plenty of water. The hikes are great opportunities for seeing wildlife and photographing all you see, flora, fauna and the amazing landscapes! For more information call Dead Horse Ranch State Park at 928-634-5283, or email Ranger Sanchez at msanchez@azstateparks.gov. The Day use fee of $7.00 applies, or Annual Passes are accepted. El Portal Sedona Hotel enjoys keeping locals and visitors up to date on what’s happening in the Sedona area. Keep reading our blog, Facebook page or Google + for updates! El Portal is a pet friendly hotel, centrally located in the Arts and Crafts district. When out and about, we will pet sit our guests pets for free, and there is never a pet fee at El Portal Sedona! 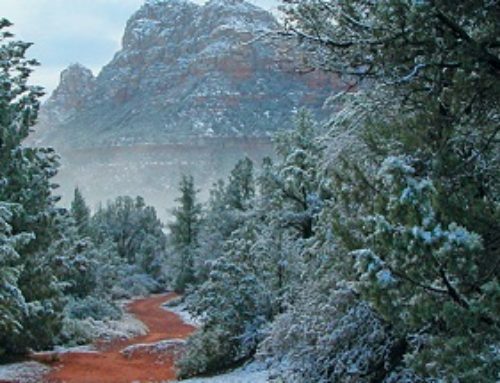 For luxurious, yet unpretentious Sedona accommodations call 1.800.313.0017.